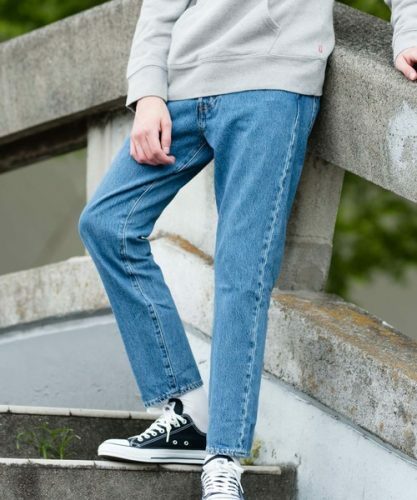 Levi’s Japan Up To 50% Off! You think shopping Levis in the US is the cheapest option? Think again! Levi’s Japan is offering up to 50% off hundred of styles now! 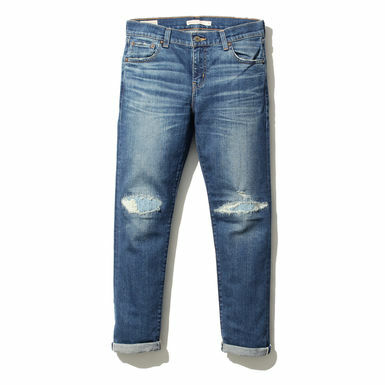 You can shop jeans for only 4,320 Japanese Yen (around 38 USD)!